DESCRIPTION OF THE BUSINESS COURTROOM ACADEMY PROCEDURE. 1) Interested students pick course (Niche) of their choice, it can be one or more. and wait for confirmation within 48 hours (2 working days). After confirmation from the Academy Accountant. 5) Training Time Table will be sent also to student’s email. 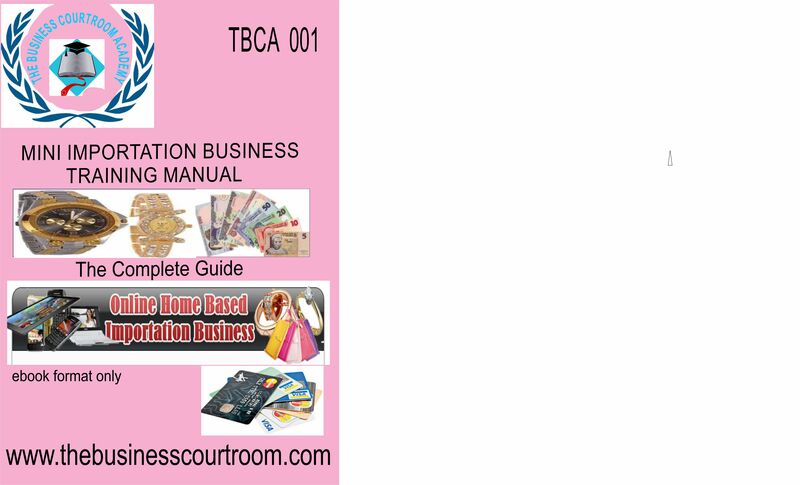 All TBCA courses are for ONE MONTH duration, after which the student passes out of the Academy and proceed to commence their business immediately. 6) Letter of Accepance and Compliance to TBCA Terms and Conditions will be sent to the stusent for signing and endorsement, BEFORE the commencement of business training paid for, and other business training instruction will follow. 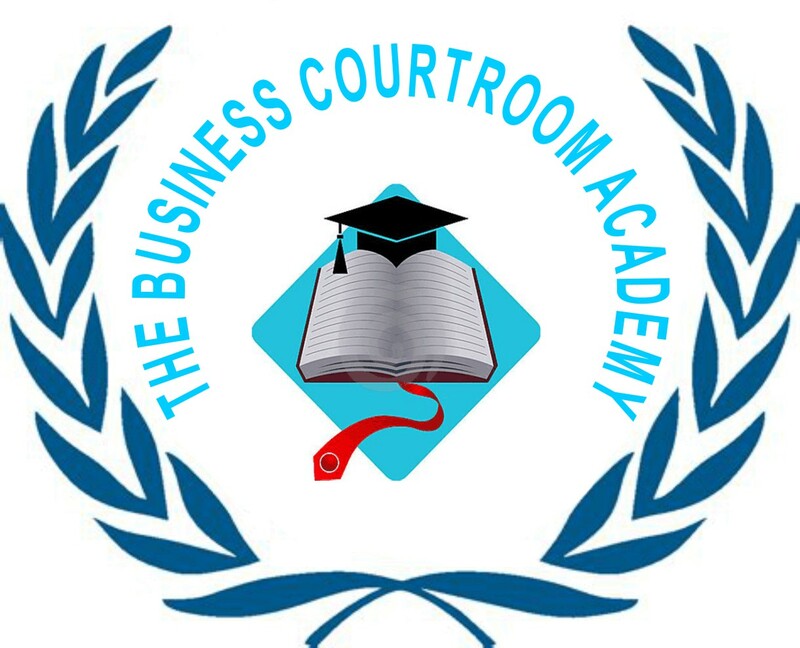 See More Benefit of Buying an Online Course from THE BUSINESS COURTROOM ACADEMY listed below. 4) Free Legal Advisory Services for student’s one month study duration. 5) Discounted purchase price for 1million GSM/Email database for student’s business marketing and advertisement. 6) Quarterly follow up on student’s businesses. In TBCA, we have over 77 online courses / internet businesses, we can teach you, so you can earn more streams of income. Just make a choice and you will be glad you did. I never understood what it meant to have other sources of income , apart from my 9 to 5 job. Until i came into TBCA. I income drastically improved beyound imagination. Simply by purchasing TBCA 001 , i started making profits immediately. I got great value for my money, it was worth it. Wow, i recommend The Business Courtroom Academy for everyone. This is my fifth course in this Academy already. You already know who i am, having read the about page on this website? I have over 15 years experience as an entrepreneur and 5 years as an online business owner. Through TBCA, i have reached and helped well over 6,000 businesses in the last three years. I’m am International speaker on entrepreneurship, amongst other areas of strength. You call me an amazing woman who is passionate about helping her clients, students, mentees achieve their goals and get excellent results, as long as the discard excuses. 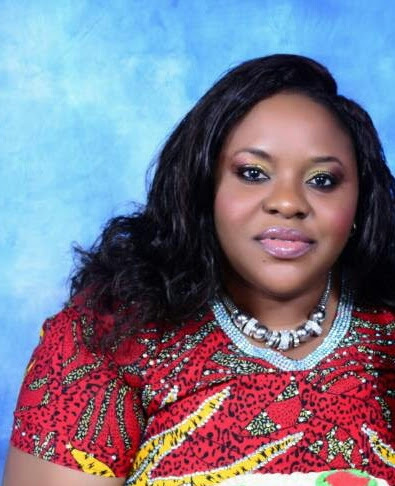 I’ve got proven and dynamic strategies as an entrepreneur owning over 21 business and company subsidiaries in different nations of the world. You will agree with me that ‘There has never been a recession period where everyone is poor and never been any period where everyone is rich, no matter the abundant flow. But you can be satisfied, and even extend graciously to others, if you have the mind and skills of an entrepreneur’. Why? Find out the simple answer in TBCA. My team and i, will walk you through to the top of your chosen course niche. QUESTION ONE: Is one month compulsory duration for all courses in TBCA? Answer: Yes, after one month, you will be logged out ,because you are expected to started your own business after your one course, by putting all you’ve learnt into good use, and even become a mentor too. QUESTION TWO: What if i didn’t begin my lectures/study immediately after my admission and my course expires in one month, will the Registrar give me an extension to remain in TBCA? Answer: NO, you must begin study ebooks and materials from your start date, and follow the TBCA time table, so you can end by your log out date, and start making money in your business.